The family that plays together stays together. That statement is certainly true for one Australian household who has built their retail fittings and fixtures company into a major success story. Robert Elphinstone knows all about teamwork. It was the key to success when he was a professional footballer, and it still works within his family business today. His father created Tasman Group in the 50s as a metal pressing shop. 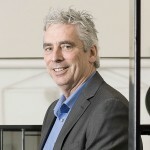 Robert joined as an apprentice in 1977, straight from school, and continued working even while playing AFL for St Kilda Football Club from 1980–89. Under Lindsay’s guidance Robert began looking for possibilities with other metal products the moment he started. “I saw an opportunity in shop fittings and store fixtures, so I opened another division. 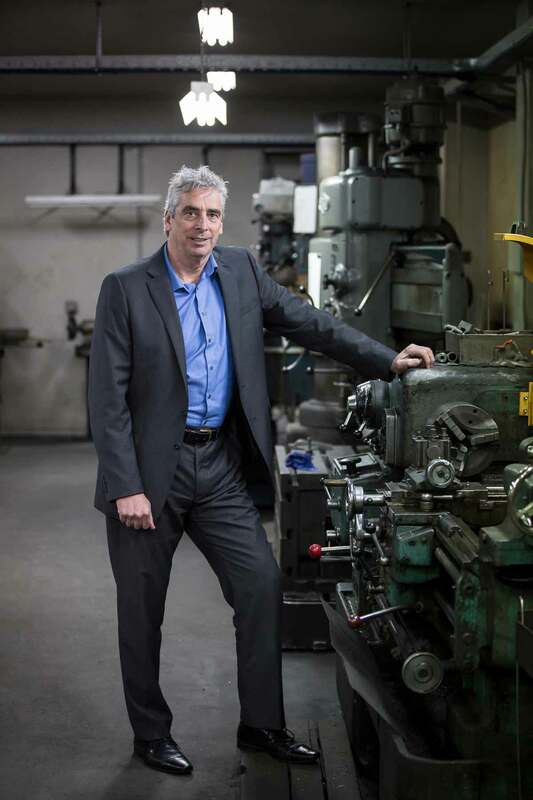 That took off and the metal pressing — the automotive components — dwindled out and died.” Six years ago, when his brothers retired, Robert became the sole CEO, a role he still holds today. Robert Elphinstone knows all about teamwork. It was the key to success when he was a professional footballer, and it still works within his family business today. A major turning point for Tasman Group was in the 80s, when the company won its first shop-fitting contract with Coles. Suddenly the business went from being a small sub-supplier to a serious player. After Coles came Kmart, Target, and other department stores. The 90s marked another exciting period as Tasman Group expanded into China, building strong relationships and doing some serious business there. Then, in 2011, the company took over an ailing business in the US. That service includes shipping materials directly to the port nearest to the store, rather than first to the company warehouse in Melbourne and then to the final destination. Good relationships with logistics teams in each state also means less cost to the customer. Since taking over as CEO, Robert says the major change has been the expansion into China. 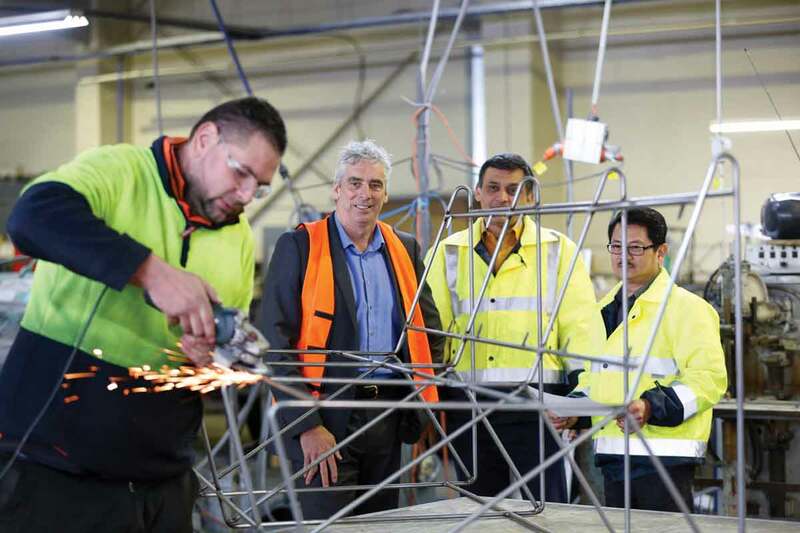 Ten years ago he saw the need to have a team on the spot to work closely with suppliers, so there is now a full office team and joint-venture partnerships with those factories. “There are good and bad factories,” he notes. “Anyone can find a Chinese supplier but it’s how you manage that which makes a difference. We do see it as more of a partnership, than a supplier and a customer relationship. Anyone can find a Chinese supplier but it’s how you manage that which makes a difference; what sort of control you have along the way. We do see it as more of a partnership. That level of trust and friendship extends to his team of shipping agents. As a global company, working with global partners, Tasman Group warehouses and ships to twenty different countries around the world. Thus, close ties with the freight teams are vital.